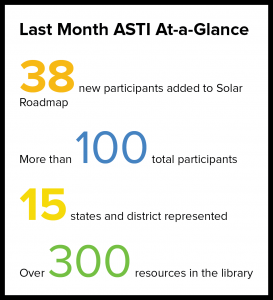 Check back often for the latest news and updates related to the Solar Roadmap and American Solar Transformation Initiative (ASTI). Below is the current edition of our monthly newsletter with the latest program updates and other exciting highlights. we are introducing new Cities, Counties and Utilities every day to solar development opportunities they can pursue. Silicon Valley, CA – November 6, 2013 – The U.S. Department of Energy (DOE) announced that Optony will receive a SunShot Initiative Rooftop Solar Challenge II award to implement actionable steps across 15 states to make solar system installations more cost effective. Optony, a third-time DOE award recipient, is one of eight awardees selected for the second round of the Challenge. 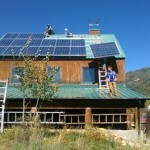 Installing residential solar is getting easier in Pueblo County, CO. Through their partnership with the Solar Roadmap team, the Pueblo Regional Building Department (PRBD) has made enhancements to what was already a quick and easy process for the permitting and inspection of solar PV systems. The national map allows you to easily discover and connect with other ASTI participants in your region or state. 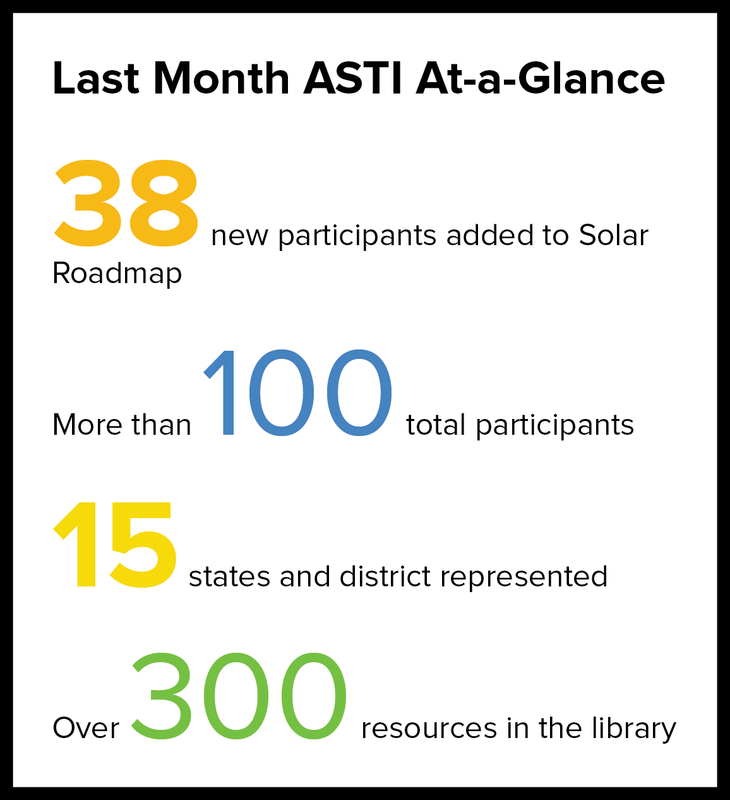 Whether you have a specific community in mind, or want to learn about your peers’ progress, the map is a tool to facilitate shared learning and working partnerships to expand your local solar market even further. If the Costco bulk-purchasing model can drive down the costs of goods like milk and laptops, why couldn’t it work for buying solar PV panels for home rooftops? A group of homeowners in Portland, Oregon asked the same question and decided to try this model out. 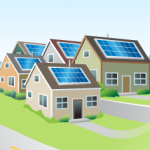 They organized a grassroots effort to jointly “go solar,” giving them more collective purchasing power in order to help overcome many of the logistical and financial barriers to installing solar. 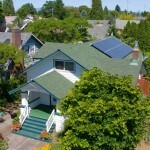 The US Department of Energy’s SunShot Initiative Rooftop Solar Challenge incentivizes regional teams to make “going solar” easier and more affordable by reducing “plug-in” costs, or non-hardware costs associated with solar installations. By streamlining permit processes, updating planning and zoning codes, improving standards for connecting solar power to the electric grid, and increasing access to financing, the overall expenditures to install solar PV will be reduced dramatically, as much as 40%*. 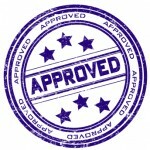 Implementing a streamlined solar permitting and inspection process is a high-impact, yet fairly simple, achievement for cities, counties, and even states. 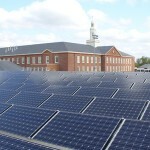 Having a simple process in place saves time and reduces costs for government staff, solar installers and PV owners alike. Learn how your community can implement this strategy today. ©2019 Solar Roadmap All rights reserved.